Cathedral screen rooms serve as the ultimate indoor/outdoor space for your home, giving you a new living area your entire family to enjoy. Whether you want to relax peacefully after work or invite the neighbors over for a barbecue, we’re confident that our ultimate cathedral screen rooms will give you a comfortable, refreshing addition to your home. 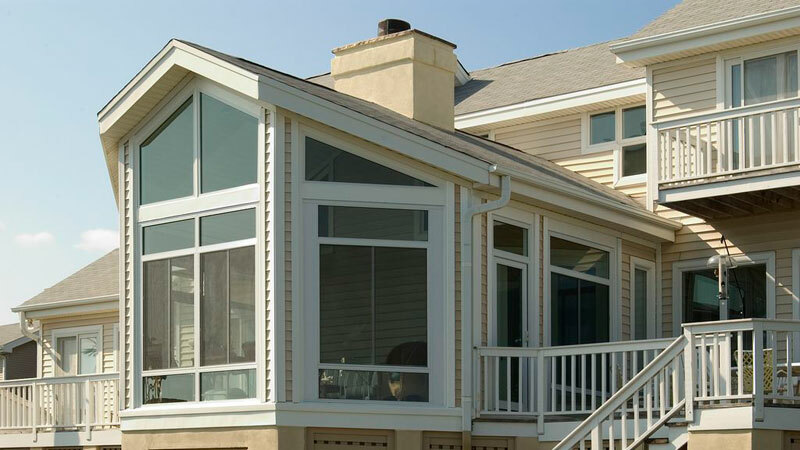 At U.S. Patio Systems, we offer cathedral screen room from TEMO, which make an elegant addition to any home. These screen rooms feature high, vaulted ceilings and seamless blending into any existing construction. The cathedral roof is a beautiful addition to any home, and the height of the lower back wall works well even with one story houses. Every TEMO screen room also features a thermal deflecting roof system that keeps the hot air out even on the hottest of summer days. Plus, our vinyl sashes block out up to 99% of harmful UV rays, keeping you and your family safe and well protected from the sun while still enjoying the fresh outdoor air. When you want to feel the outdoor air and bask in the sun in your screen room, removing the vinyl sashes is easy. It’s never been easier to fully enjoy the sprawling views that your new screen room can offer. With all of the features that make up a stunning TEMO cathedral screen room, this is truly a market-leading product. To learn more, or to set up a free, no-obligation in-home estimate, click here and sign up now!